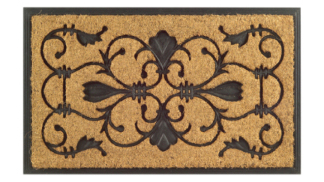 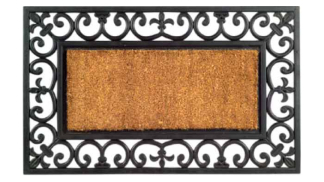 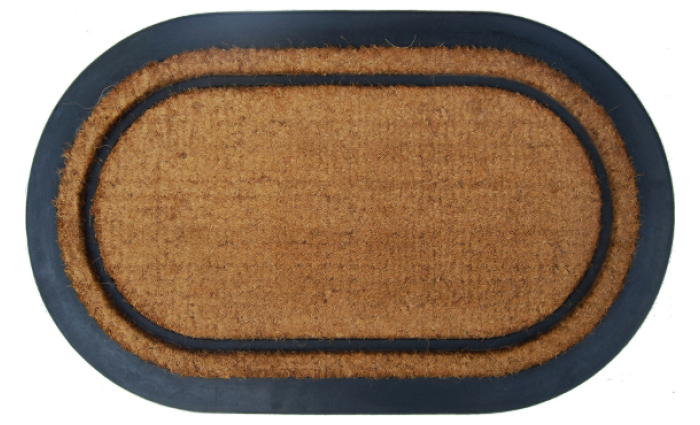 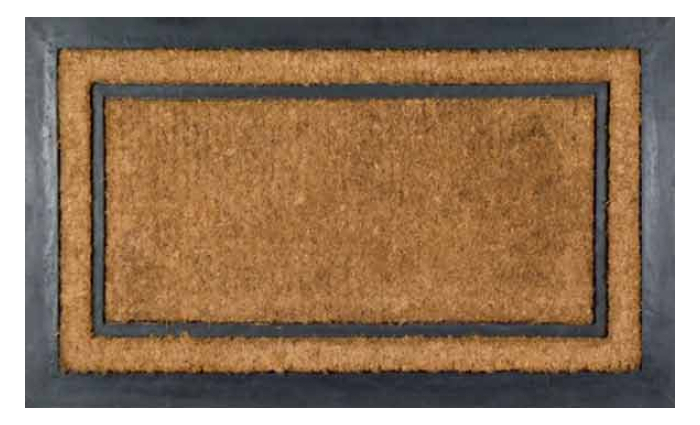 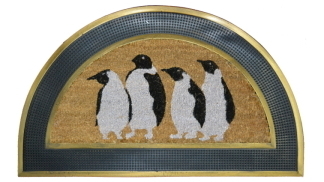 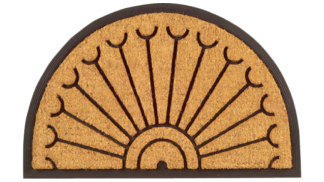 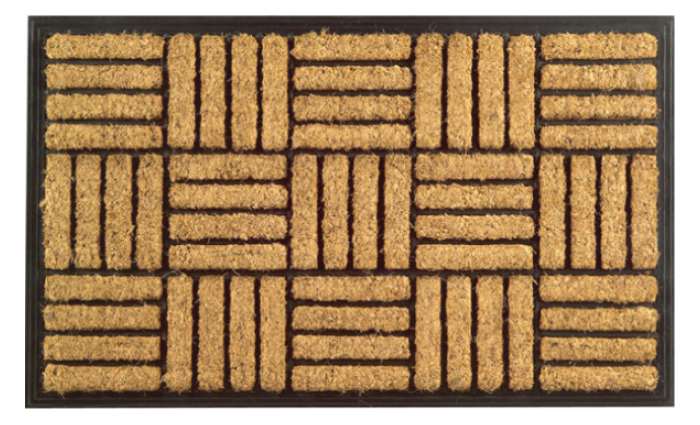 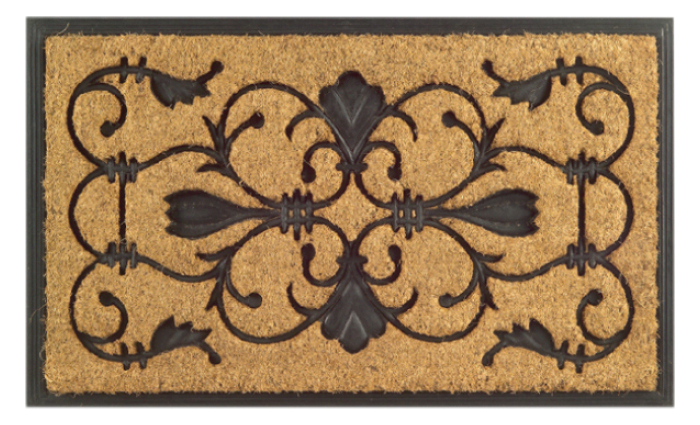 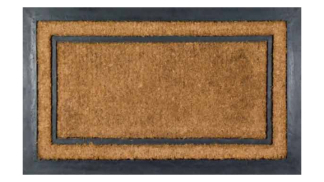 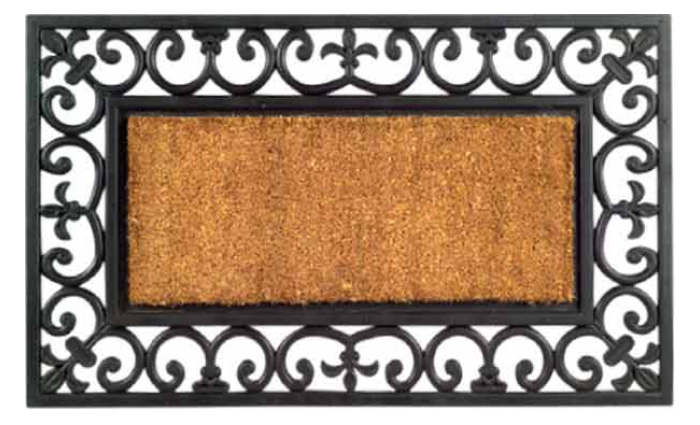 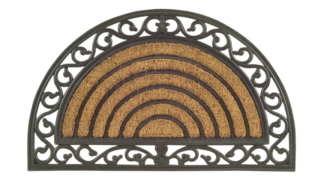 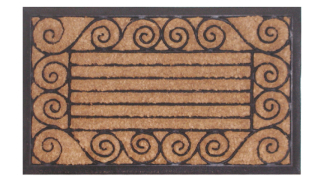 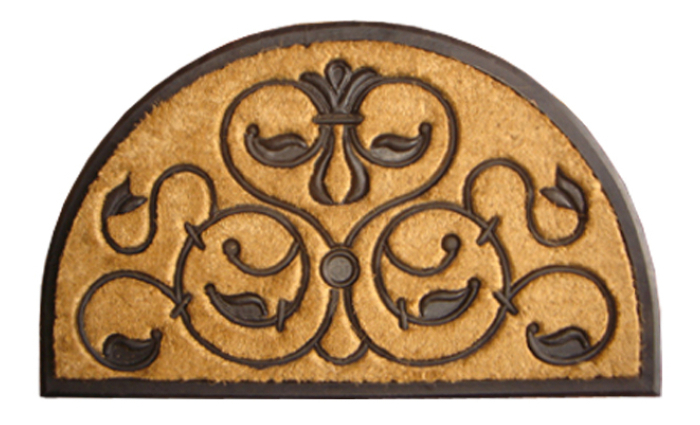 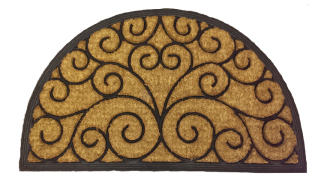 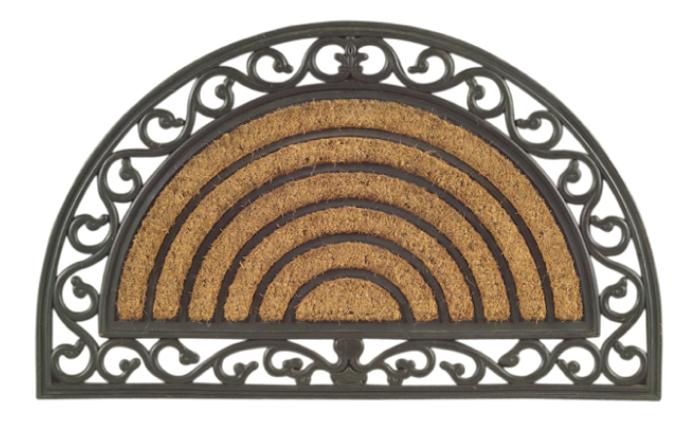 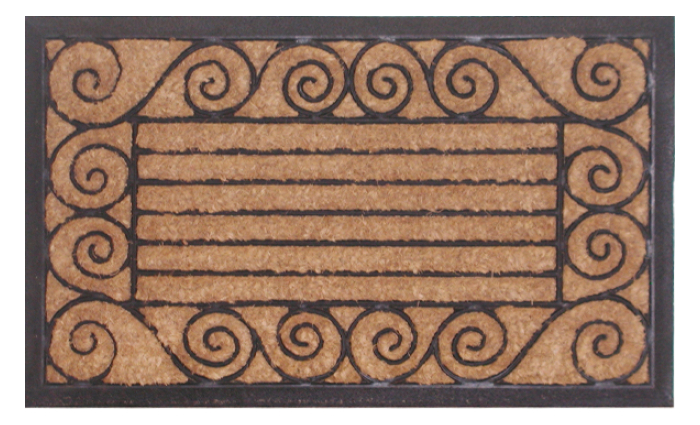 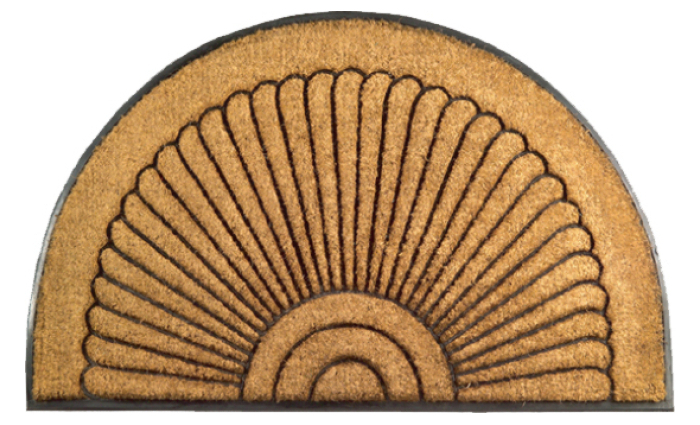 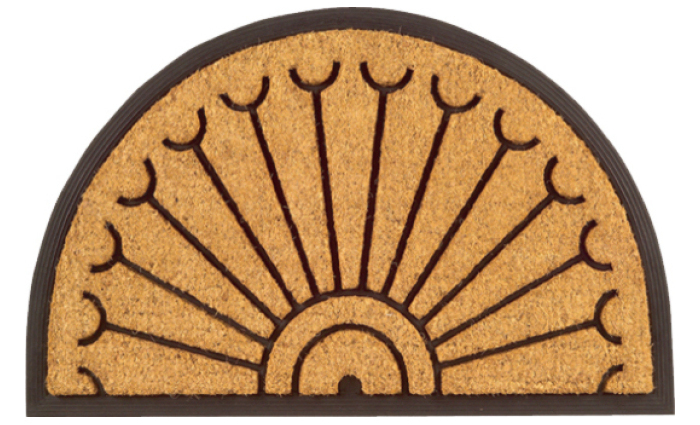 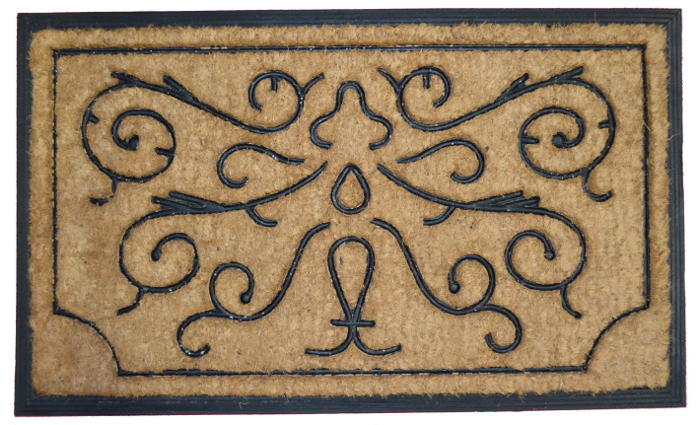 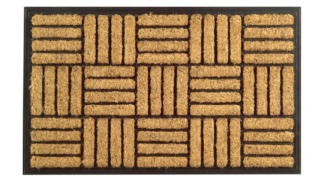 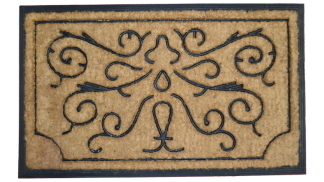 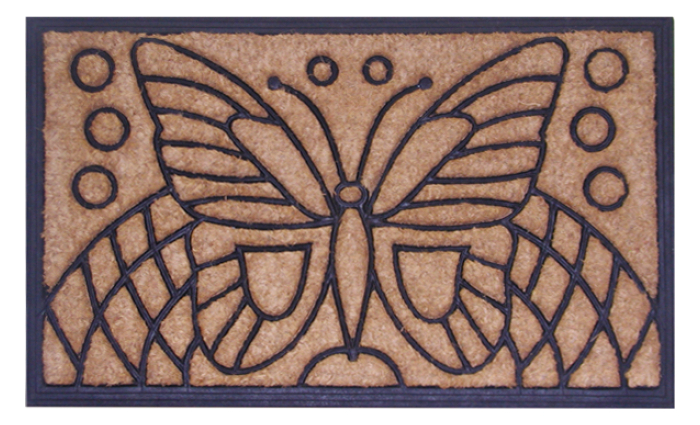 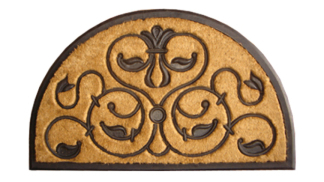 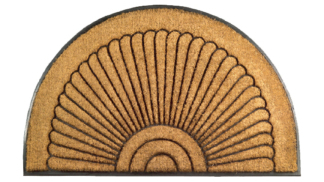 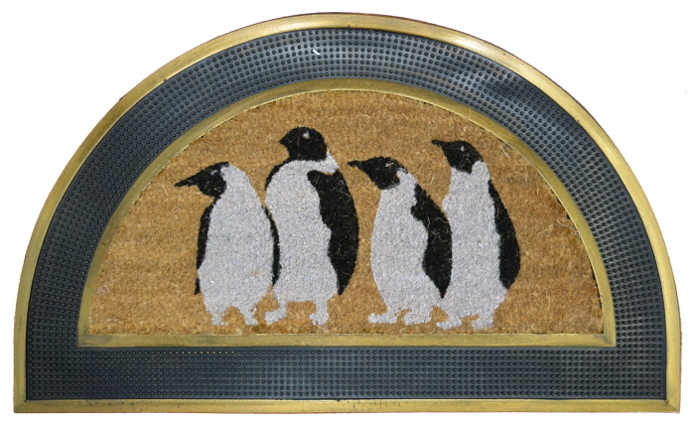 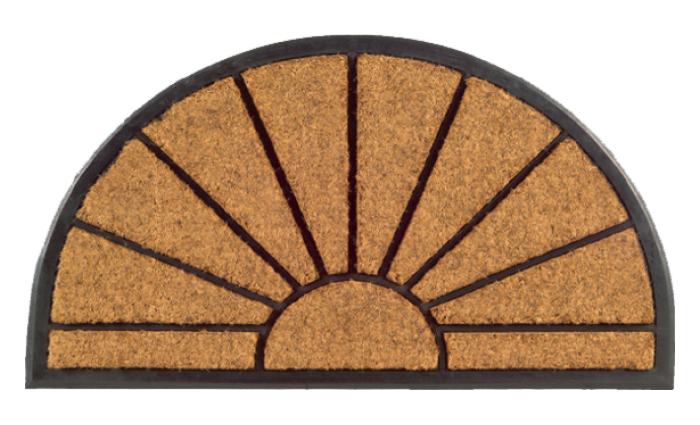 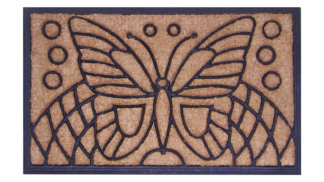 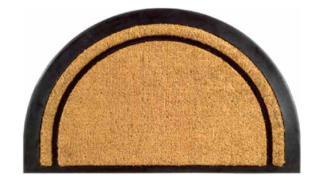 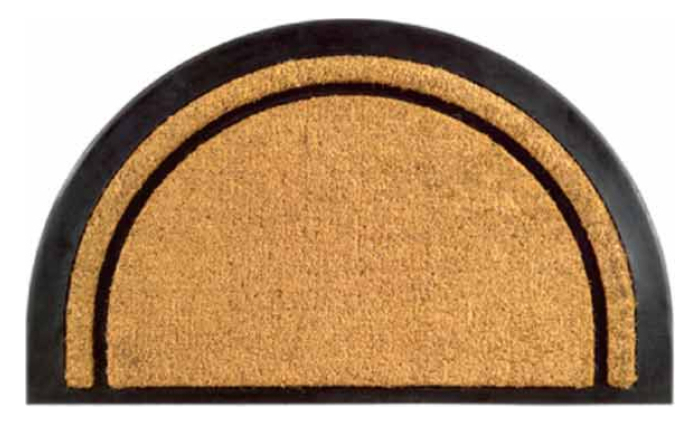 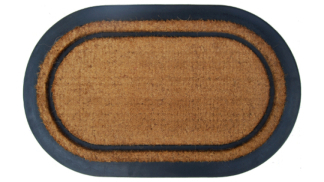 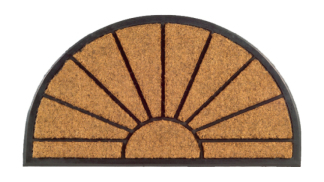 Coir Brush Mat is molded with vulcanized rubber in attractive patterns. 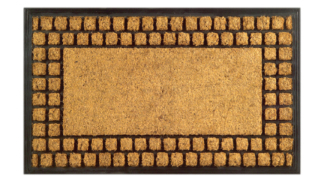 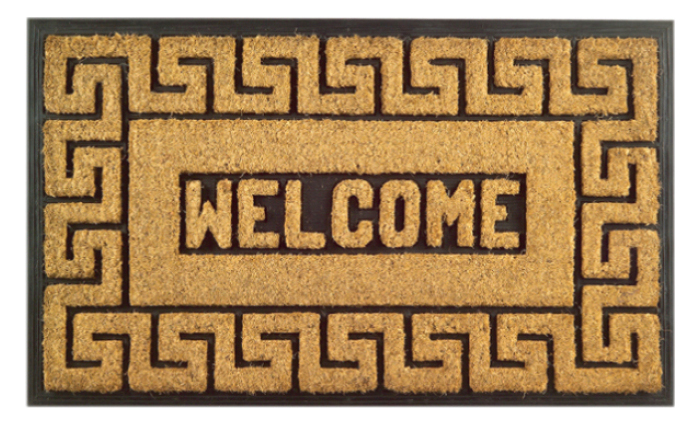 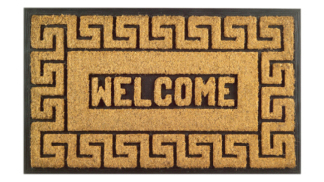 RBCM Mats are durable, stylish and ideal for rough use. 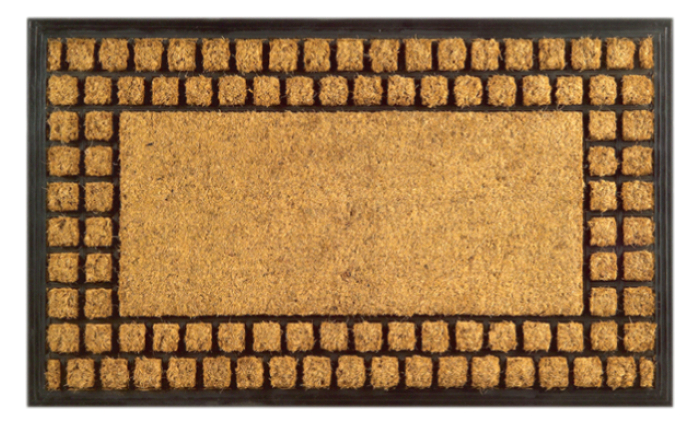 Rubber Molding makes the mats skid-free. 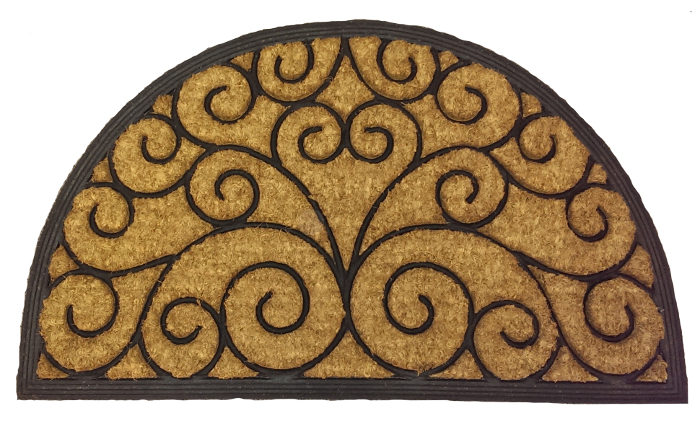 Available sizes are 18x30", 24x36" and 30x48".